Shortly after releasing new gameplay footage of its Oculus Rift-exclusive game Edge of Nowhere, Insomniac Games announced two more Rift-exclusives titles coming out later this year. The first, called The Unspoken, is set in a dark and realistic modern city, where wielders of magic have kept the art a secret. And yet, in the most hidden parts of the city, magical duels take place which are overseen by an ancient order. 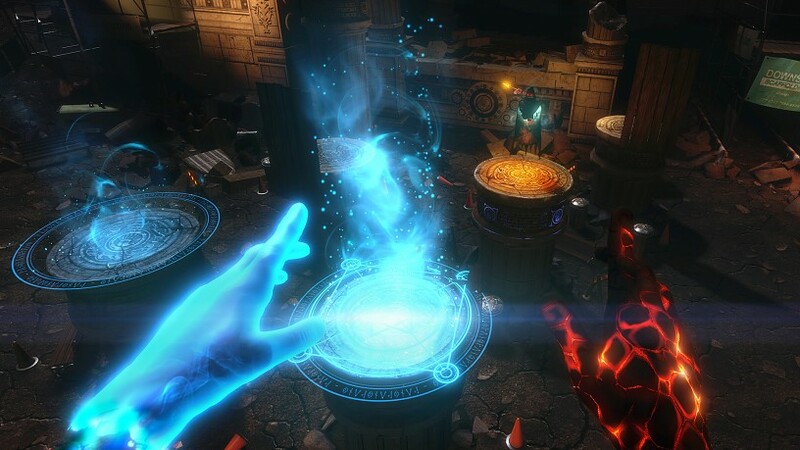 The player is able to use their spellcasting abilities to throw fireballs and block incoming attacks. More advanced spells allow them to manipulate the destructible environment in which duels take place, as well as summon huge, magical creatures to aid in battle. 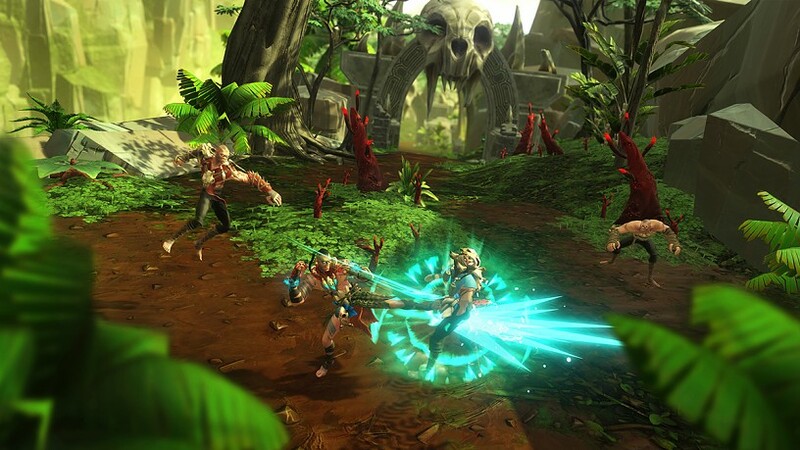 Insomniac's second game, Feral Rites, is something else altogether. Set in an ancient, mystical land packed with predatory animals, the player takes the role of someone who can transform into an animalistic form. 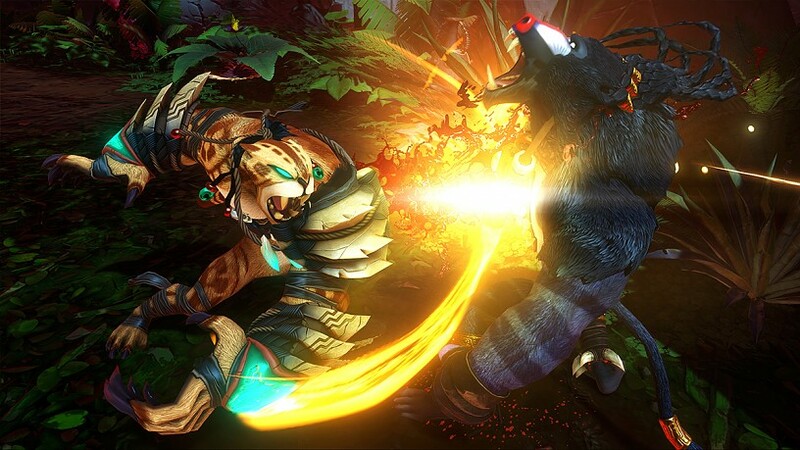 They can then use their beast-like abilities as a part of the combo-based combat system, in what Insomniac is called an "adventure-brawler". That's fancy speak for: it's kind of like Diablo. Even though it's triple-A platformer, Ratchet & Clank, is releasing today, it's great to see Insomniac pushing smaller, more experimental titles on what is still an experimental platform, seeing that VR hasn't yet reached mass adoption. Both The Unspoken and Feral Rites will be released in the holiday period at the end of 2016.